Limerick Ladies are you are taking part in the Limerick Women’s Mini Marathon on Sunday 25th October? 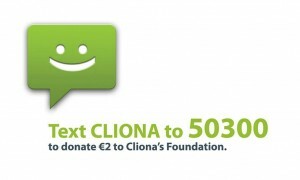 Would you like to join the Cliona’s Foundation team? If you are interested please contact [email protected] for your free fundraising pack, including a T-Shirt to wear on the day.